The beautiful new Personalised Star Sign Constellation Necklace is inspired by the zodiac star constellations in the night's sky. Wear your star sign's unique constellation with pride on our handcrafted sterling silver necklace. For a truly special touch the reverse can be personalised with your own unique message, popular personalisations include names, special dates, meaningful quotes, song lyrics and expressions of love. Alternately if you would prefer your necklace without personalisation please leave the text boxes blank. 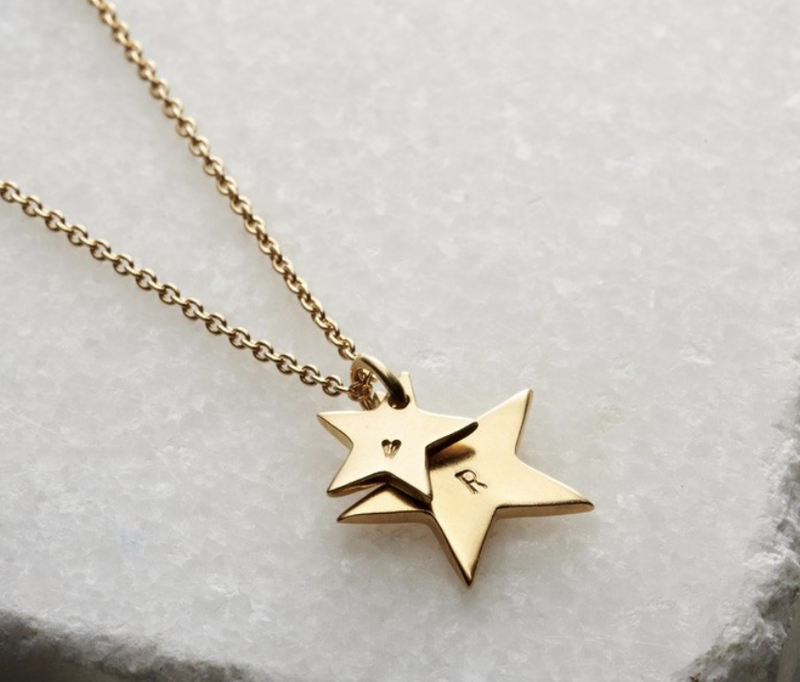 The Personalised Star Sign Constellation Necklace makes a lovely thoughtful gift. *Add engraved text on reverse? 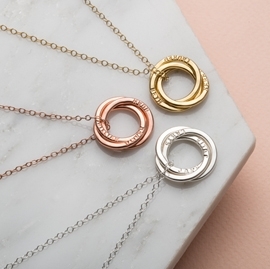 The pendant and chain are made from sterling silver with the option for 9ct rose or 9ct yellow gold plating. 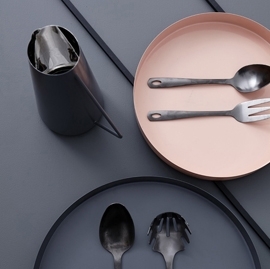 The disc pendant is 1.6cm diameter and 1cm thick. The chain is 18". We're sorry to learn there was a error with your order. We can see this has since been resolved with you and we hope you were happy with the resolution. Thank you for your service rating of 5 stars, we're always happy to help!! If you wish to contact us again in future, we are always available via hello@poshtottydesigns.com. Best Wishes, Posh Totty Designs. Beautiful. Even better than the online picture.